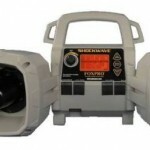 One of the most important things for the hunter is to find an electronic predator call at the right price. 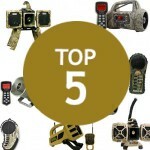 We've tested dozens of calls and hope that our list of the top 5 calls under $100 will help you make your decision! You'll be hunting in no time. The Dogg Catcher is the #1 Best Seller in Predator Calls & Lures on Amazon. 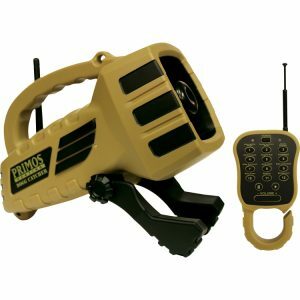 This unit uses the high quality material Primos prides themselves on, and is tested in the most rugged environments imaginable. 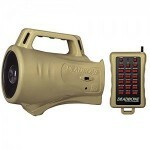 The Dog Catcher operates using a remote up to 150 yards, with 12 preloaded sounds ready to go at a moment's notice. 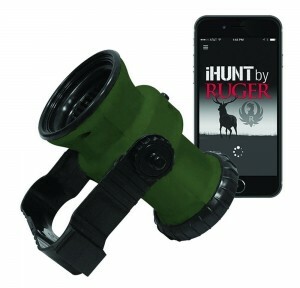 This is a great unit for the predator hunter who's just getting started - or a good gift for your son or cousin. The ICOtec GC300 is Amazon's #1 Best Seller in Big Game Calls & Lures. It is made of plastic, but don't let that scare you - it does its job perfectly. 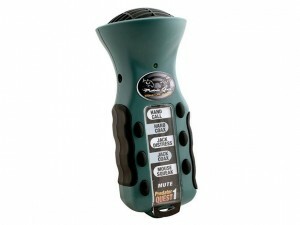 The GC300 allows for you to program up to 24 calls, and comes with 24 high quality natural calls pre-loaded. 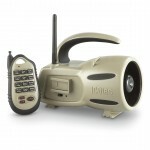 Its remote works at 300 yards, and it has a super loud 15W speaker. It's the #1 Best Seller for a reason - I own two of these, and they really are fantastic units. I've never had either fail me - they are durable if treated well. I went out with my brother once with two of these and killed four coyotes in two hours! Johnny Stewart's Predator Attractor Max is a simple predator call that works exactly as described. While there are no bells and whistles with the Predator Attractor Max, rest easy knowing that you get exactly what is promised. 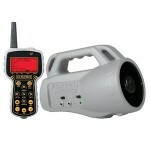 Costing under $100, the Predator Attractor Max comes with a speaker and remote. It is pre-programed with ten sounds. 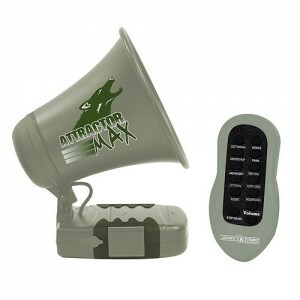 While there aren't a lot of sounds to choose from, the Predator Attractor Max excels in longevity and sound quality. This call runs for six to eight hours on one set of batteries and has 20 different volume ranges, ensuring that any animals will hear the crisp, clear sound from far away. If you need free sounds, that's the easy part! Plenty of free sounds can be found all over the web. These are some great coyote sounds you can load into your electronic caller.